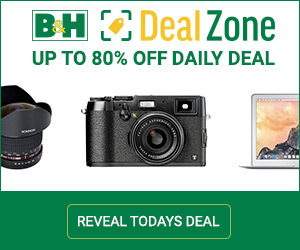 Hasselblad has certainly been in the news a lot lately. The X1D 50C has finally been landing in customers’ hands. It’s been a long haul for Hasselblad over the last couple of years. The X1D was announced, and then delivery was delayed. The number of orders that Hasselblad received was staggering. While good, it also was bad. Hasselblad was not prepared for manufacturing such a large quantity of cameras, and as the months of delays piled up so did the back orders. Luminous-Landscape covered this story right from the beginning. We did our first story on the X1D announcement on June 22, 2016 – Hasselblad Announces Groundbreaking X1D. 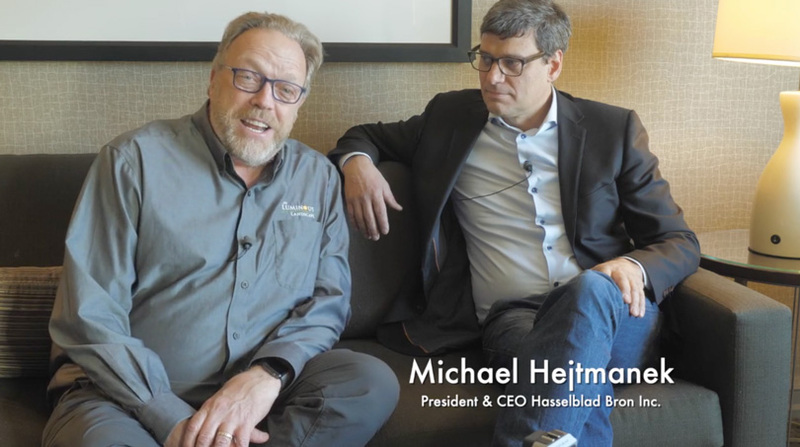 A few months earlier (February 2, 2016) I sat down with Hasselblad’s CEO Perry Oosting, and we had a discussion about medium format market, and Perry hinted at interesting things to come. Over the last year, Hasselblad has certainly had its fair share of challenges. The delivery of the X1D kept getting pushed back. We did a hands-on preview video at PhotoPlus in October 2016. Things were looking good, and a lot of were excited about what was coming. However, in December the camera was still not shipping, and we did an update – Hasselblad X1D – Where Is It. Then in January, I released a story – Hasselblad Acquired By DJI. This story caused a lot of chatter in the industry, to say the least. I did do my research before publishing and no one today is disputing what I wrote, but DJI still hasn’t publicly acknowledged the acquisition. I also published on January 16 my Hands On Review of the Hasselblad X1D. Throughout all of this, I have stayed in touch with some people at Hasselblad on a regular basis. One of these is Michael Hejtmanek, President of Hasselblad USA. During one of our talks, we discovered we would both be in Toronto at the same time. I asked if he would mind sitting down and doing a catch-up interview of where Hasselblad is today. He was all in agreement, and we had a good talk. Below is the interview I had with Michael a few weeks ago. Michael was fun to talk to and certainly did some Hasselblad – Politically Correct maneuvering in some of his responses. I found some things interesting, and this is one of those talks that you must read between the lines and speculate what you will. I want to thank Michael and Hasselblad for sitting down with me. The medium format market is a hot topic this year. It will be interesting to see where things are headed, and also how the players in this industry position themselves.